Riders looking for a safe helmet that still allows the open feel of the road should look no further. Shoei's J-Cruise open face helmet provides full cranial protection, with 2 optional shields that can be easily deployed or removed. The build in sun visor can be easily controlled on the side of the helmet, and the UV blocking, scratch-proof, pinlock ready shield provides wind and debris protection when in use. 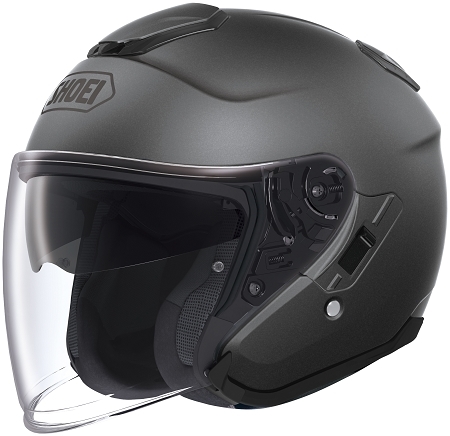 The Advanced Integrated Matrix+ shell structure ensures a rigid yet flexible helmet, while the comfortable and fully removable liner keeps riders cool and protected. 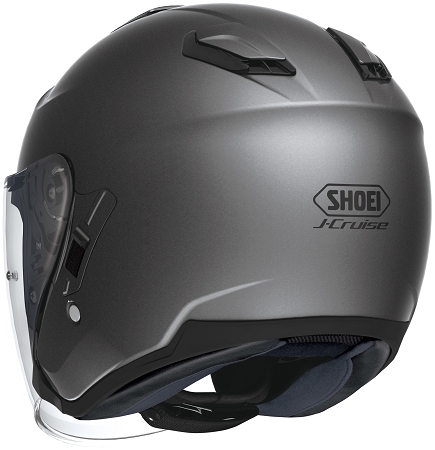 When it comes to open face helmets with sunshields, there can be no comparison to the J-Cruise. Q: what size of cheek pads does the helmet come with and can you order it with the 31 MM pads? 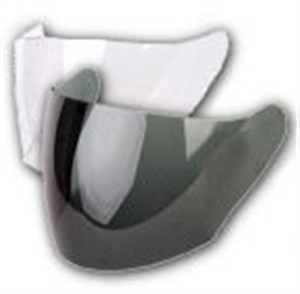 A: Each Size of the Shoei J-Cruise comes with a specific size cheek pad. 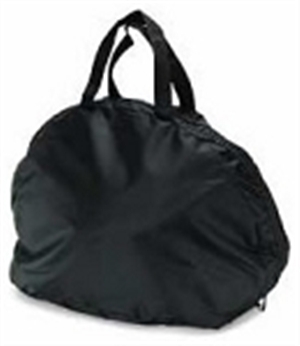 An optional loose or tight cheek pad can be purchased to customize the fit if the cheek area is too loose or too tight. 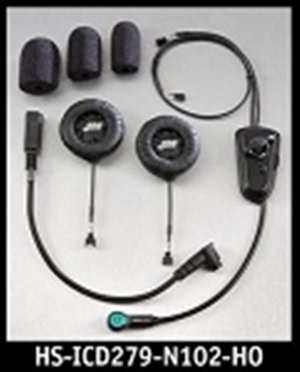 Q: Does the Shoei J-Cruise helmet have speaker pockets? 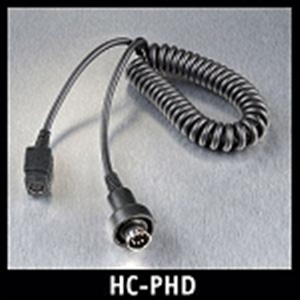 The literature doesn't seem to mention it - but the video (attached to this site) shows the "Multi piece EPS shell" which briefly looks like there are speaker pockets in it. Specifically - I use a Sena S20 speaker/bluetooth system - and want to know if the speakers are compatible with this helmet. A: Yes, the Shoei J-Cruise has built in speaker pockets with enough room to accept most recent modern speaker sizes. Q: What is the current price of the Shoei J Cruise helmet? Size Xl, wine red. It's $530 everywhere I've seen.